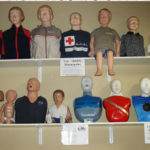 First Aid Training Centre | Get the training to help save someone's life. 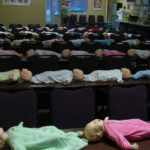 First Aid Training Centre is an organization dedicated to saving lives, and helps thousands of Manitoban’s every year learn how to do the same. 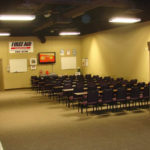 We offer a variety of public courses and programs monthly at our location, ranging from basic Workplace First Aid & CPR to Advanced Medical Training for those in the hospitals or ambulance service. In addition to our public programs, we also offer On Site Training for those worksites that wish for us to come to them. To find out more about our course, including available dates and times, please select a click on a course description. Please contact us with any questions or to book a private training session for your business. 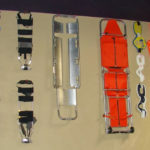 We use only the best equipment on the market, offer a fun and relaxed environment, and you will be trained by experienced and professional instructors. 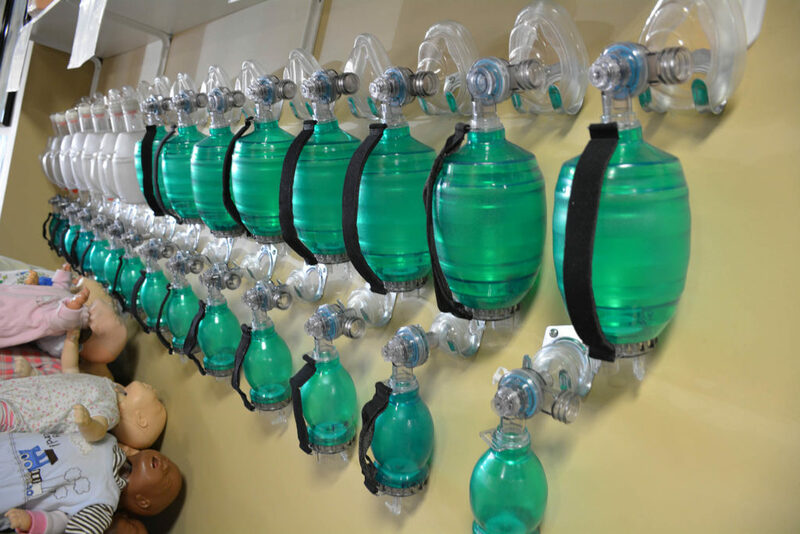 We offer the highest quality First Aid Training Supplies and equipment, giving a professionally run program in a relaxed environment. 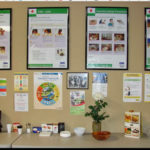 Please browse through all of the First Aid Training Courses, First Aid Training Supplies and Services that we offer. Visit the Audio/Video Section to see the best Public Access Defibrillator in action that the Canadian Market place offers, which surprisingly is the least expensive and can be purchased directly through our secure site. Nervous about taking a course? We have the solution. 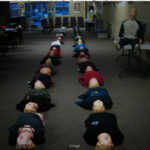 For those who are interested in attending our First Aid Training CPR Course, but do not need to be certified, we have instituted a NEW program entitled "First Aid Basics", which will go through all the life saving technique's you wish to know and practice, for as long or little of time as you want, for a low fee of $15 per/person. Contact us for more details. Why choose us to do your First Aid Trianing? Simple really. 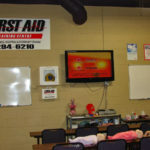 We are highly certified instructors that make time for you, so you get the absolute best in First Aid Training. We only use the best materials and equipment so that it relates to real world situations and not just a classroom setting. 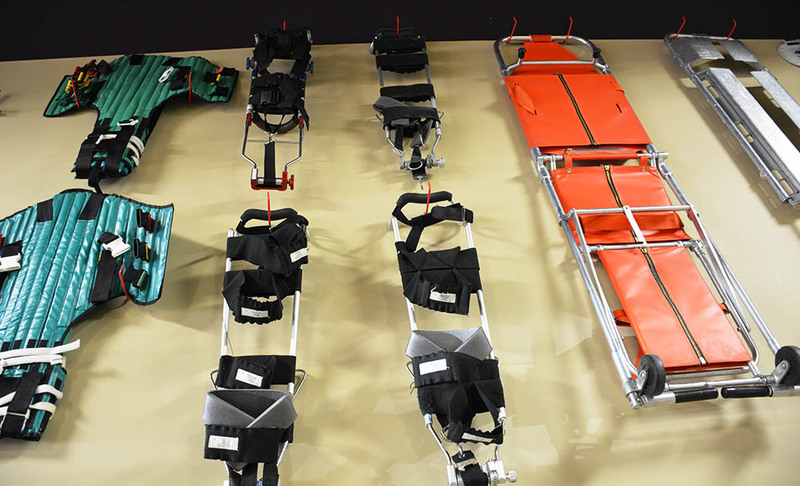 Take a look at the diversity of the First Aid Training Courses we offer compared to any other First Aid Organization, and you'll soon realize we mean business, because we mean Safety! 95% of sudden Cardiac Arrest victims die before reaching the hospital due to ineffective CPR! Brain death from lack of Oxygen usually begins in 4 minutes and is usually complete in less than 10 minutes! Immediately providing CPR can DOUBLE a person's chance of survival! The best city to have SCA (Sudden Cardiac Arrest) in? Las Vegas! They have acheived a 74% survival rate on SCA due to early CPR & AED. 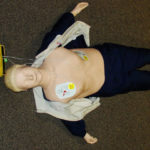 Winnipeg has a 2-5% chance of survival due to lack of available AED's. Please help us change this. 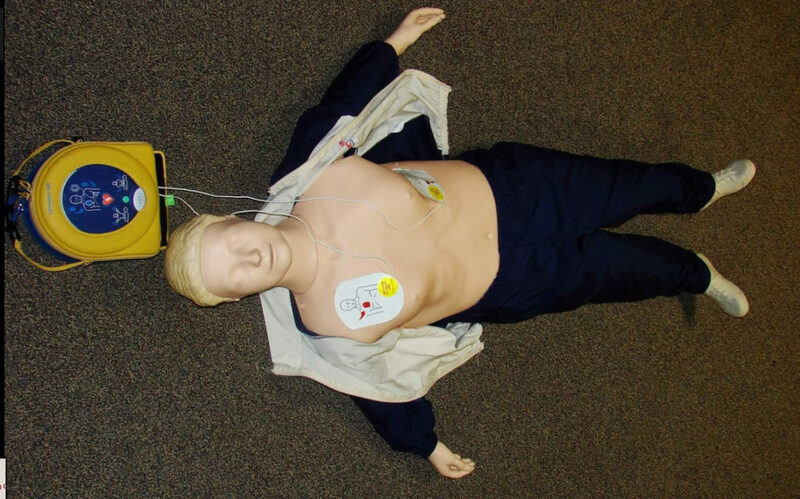 The Samaritian PAD AED has successfully corrected Cardiac Arrest in 92% of it's patients reversing certain death.